For those of you waiting for more info on recently announced Sega horror game Rise of Nightmares, you’ll be pleased to hear that it’s been rated by the ESRB. The game got an M rating and the in depth rating actually reveals the general plot, involving a tourist rescuing his girlfriend from an evil scientist. By doing this your character will use various violent weapons to save the day from apparent “zombie-like” creatures. Sounds all very Splatterhouse-y if you ask me. 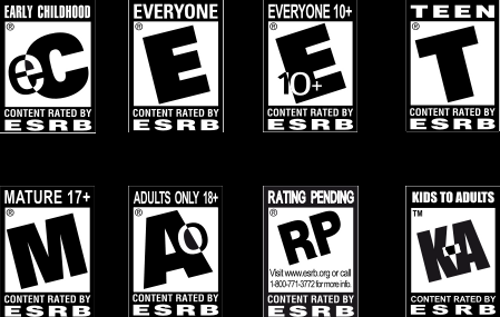 Of course, that’s not all the ESRB had to say and you can read the full thing after the jump (warning, may contain spoilers). This is a horror-adventure game in which players assume the role of an American tourist who must rescue his wife from a deranged scientist. From a first-person perspective, players use brass knuckles, knives, hatchets, and chainsaws to kill zombie-like creatures and disfigured monsters inside a mansion environment. Combat is highlighted by exaggerated sprays of blood, and damage often results in dismemberment or decapitation—stray body parts sometimes litter the ground. ‘Rise of Nightmares’ gets an U.S. packshot, new Screenshots!